When we discuss marketing strategies with our customers, promotional items are often part of the conversation. Promotional products are useful items that are branded with a company’s logo, artwork and/or message and given away to existing or potential customers. Promotional items come in nearly every shape, size and color imaginable. 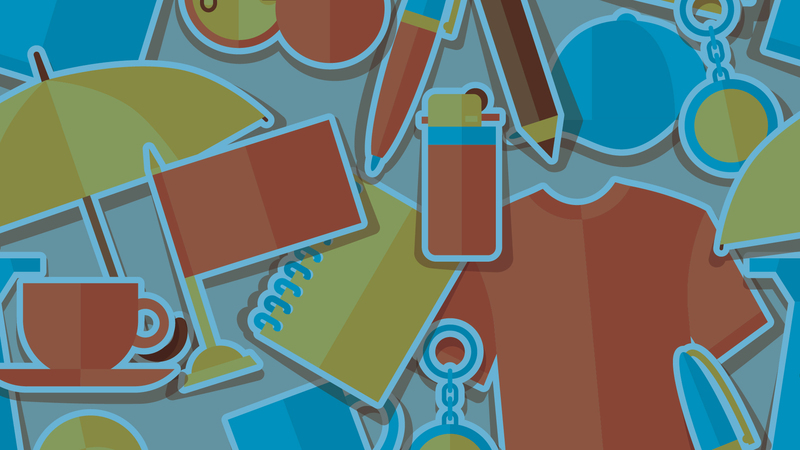 Art-branded merchandise includes the usual suspects like shirts, pens, mugs, refrigerator magnets, totes and flash drives, but also some things you might not have thought of, like lip balm, puzzles, toys, candies, chargers, rally towels…just about anything you can put a logo on. 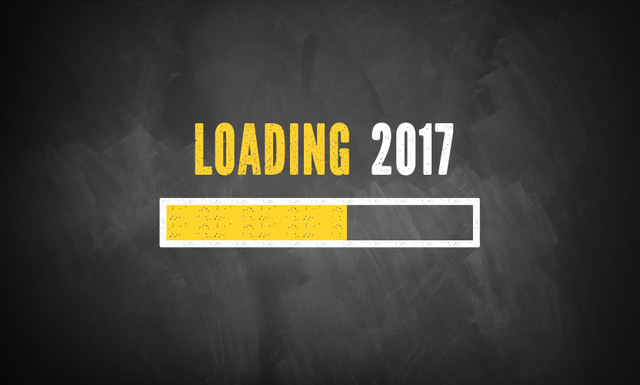 You’ll be hard-pressed to find a more economical or powerful marketing tool. 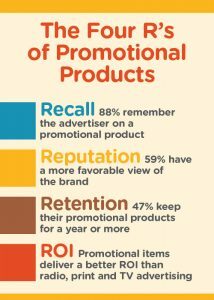 So, why do I need to add promotional items to my marketing mix? Because everyone likes free stuff, and people tend to like companies that give them free stuff. Because promotional items are one of the only forms of advertising that allow you to interact with customers on a physical level. Because you are targeting only those who are likely to be interested in what you’re selling. Because the items are kept and used often, providing repeated and sustained exposure of your brand and/or message. 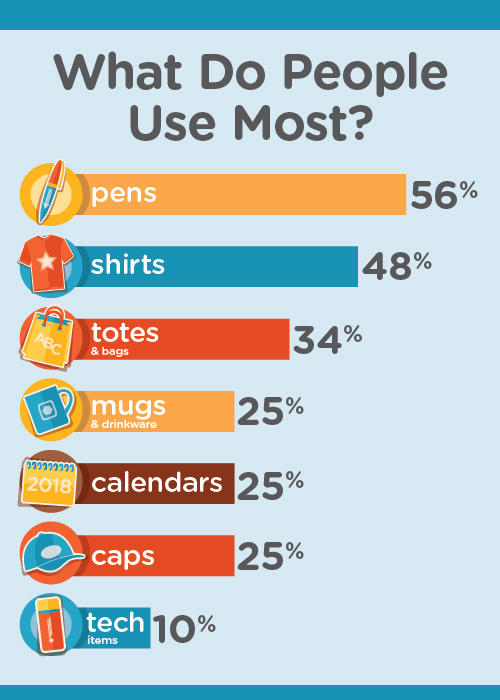 Because 74% of advertisers say that promotional items contribute to their success. Today’s advertisers want to reach customers on a personal level. Customer Appreciation – A jeweler might offer customized jewelry cleaning cloths to maintain customer loyalty. Brand Promotion – A computer retailer might hand out customized flash drives at its grand opening to introduce themselves to customers and build brand awareness and loyalty. Promotional Event – A health food store might choose a reusable grocery bag to promote a new location, perhaps giving away bags to the first 1,000 shoppers at the new store. Appleyard Agency has its own special division, Appleyard Specialties and Promotions (ASAP), that offers thousands of options to fit any budget, from a few cents apiece to several dollars. Our experienced promotional consultants can help you choose just the right merchandise for your target audience, including specialty items not found in most promotional product catalogs. We’ll take care of everything, from setting the artwork to final delivery, all locally and with great service and pricing. The possibilities are endless. If you can imagine it, we can brand it. Let ASAP show you how we can help build your brand and boost your business. 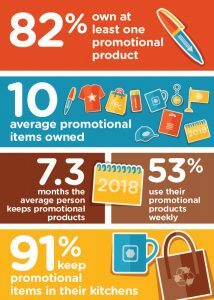 Statistics courtesy of Promotional Products Association International and the Advertising Specialty Institute.